Trio of thumping, epic chug-offs from The Twins. 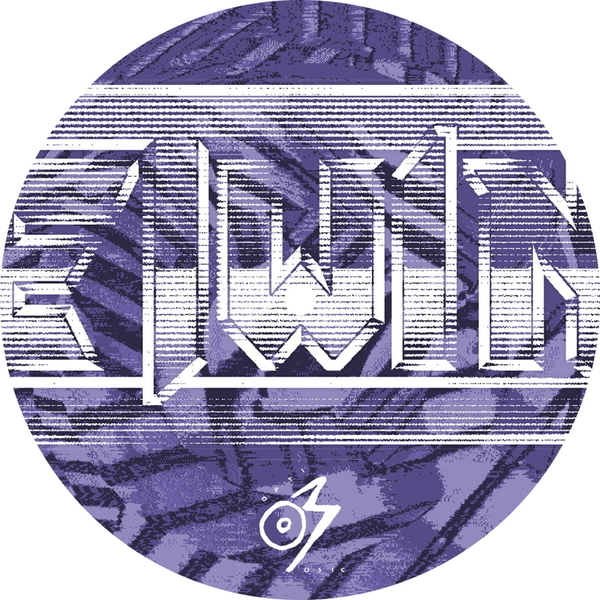 Optimo are playing their cards close to their chest s on this one - we're only told "The Twins once lived in Glasgow. We Believe they are French, and maybe they live in Germany now." That's that sorted, then. A-side, 'You've Got A Twin In The Attic (You Lunatic)' is a proper European disco thruster boosted by massive kick/bassline and cosmic bleeps; B-side bears the sweeping synths, simmering boops and cantering groove of 'Water Coaster' and a searing synth disco bomb with massive intro called 'Love Monarchy'.